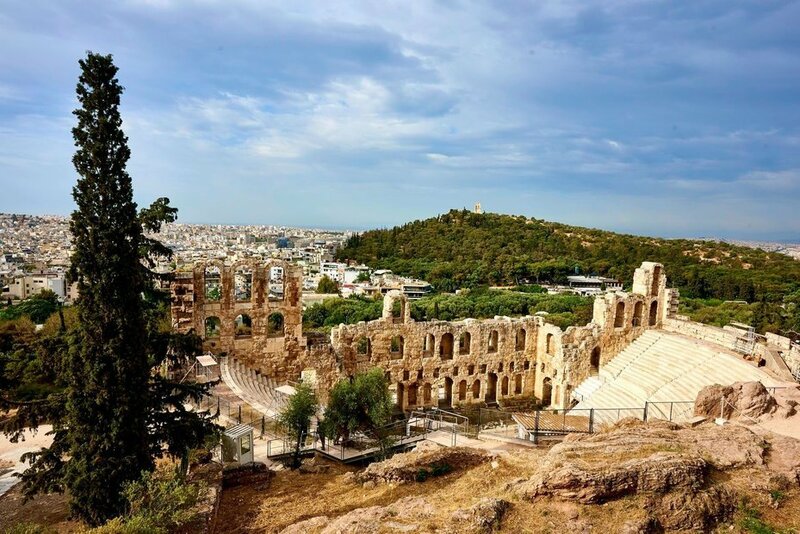 Discover a distinctive living experience in Athens, infused with the genuine vibes of this enchanting city and all its riveting landmarks almost in your backyard. 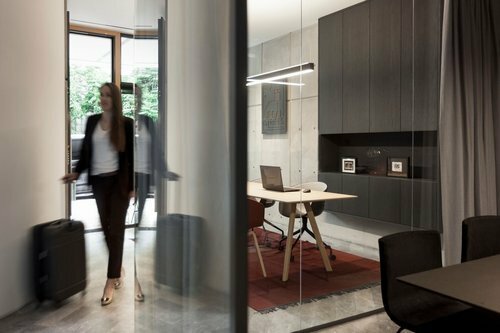 Experience minimalistic luxury in the heart of Athens, where the fascination of ancient Greece meets the familiarity of the modern era. Indulge in feeling like a local in a foreign city and immerse into a newfound sense of belonging. 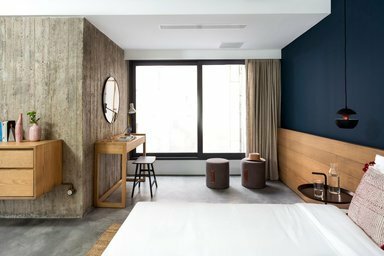 Urban Stripes seeks to offer guests a holistic and bespoke stay experience. 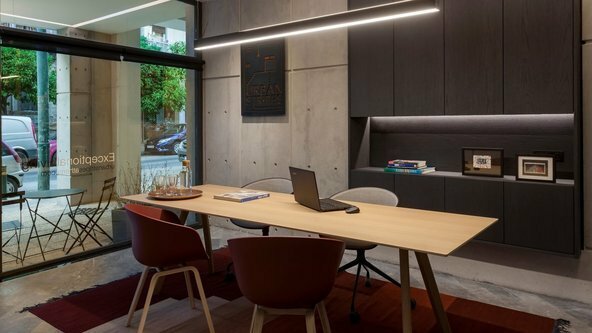 Urban Stripes, an urban haven of comfort and luxury, is situated in the quiet, quaint neighbourhood of Koukaki, just a stone’s throw away from the breathtaking Acropolis rock. 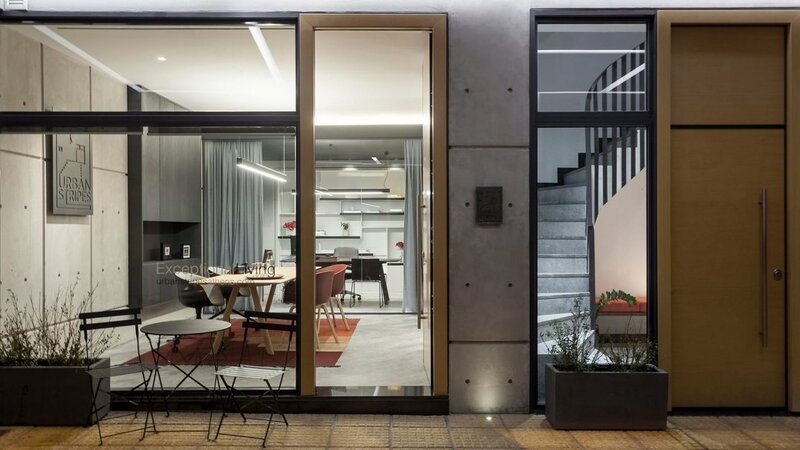 The Urban Stripes project is a collection of modern apartments close to the Acropolis, housed in an apartment building or a “polykatoikia” as it is commonly known in Greece.